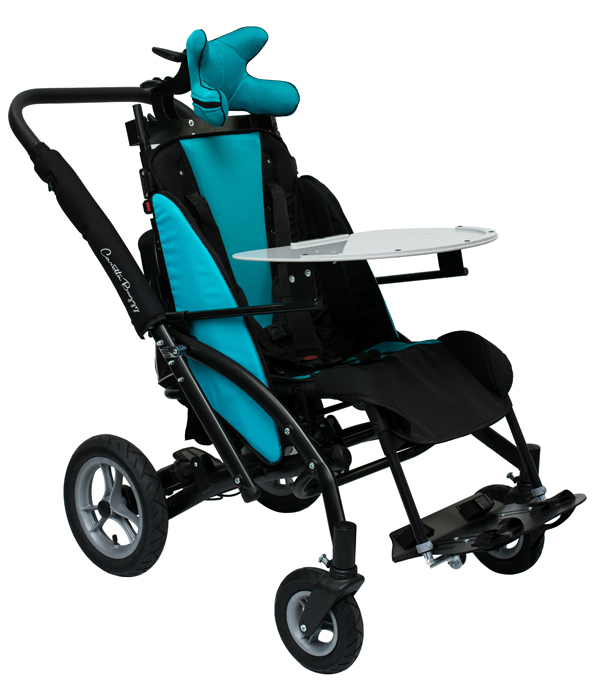 Caretta Buggy is an Adaptive Stroller designed for transporting children and young people between 130cm and 160cm (4’3” – 5’3”) tall. 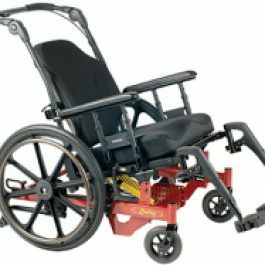 The wheelchair facilitates everyday care for people who are not able to move and sit correctly without aid. 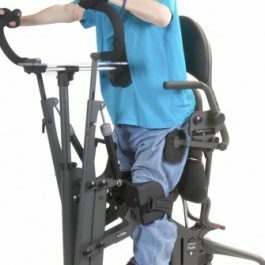 While designing this new stroller for young people, we had in mind our philosophy that the correct sitting position is essential for the stimulation of psychomotor development, and that the ability to move comfortably and safely in the open space has a huge positive influence on both the patients and their carers. 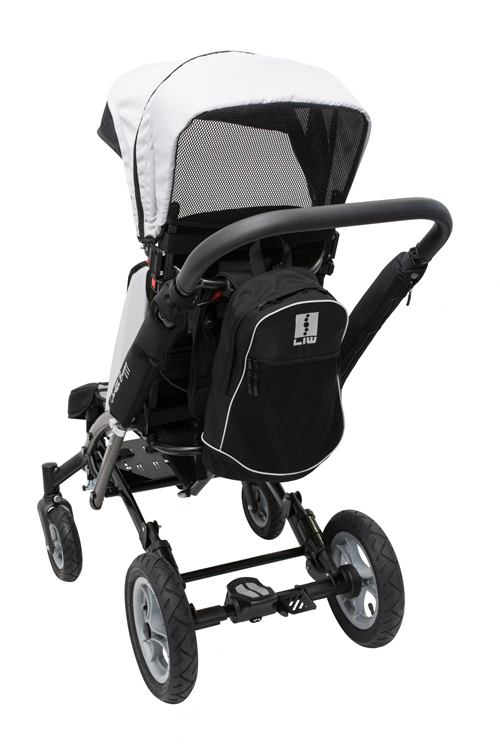 We made sure that the stroller for young people Caretta Buggy is easy to use and above all, provides the best child’s stabilisation during transport. 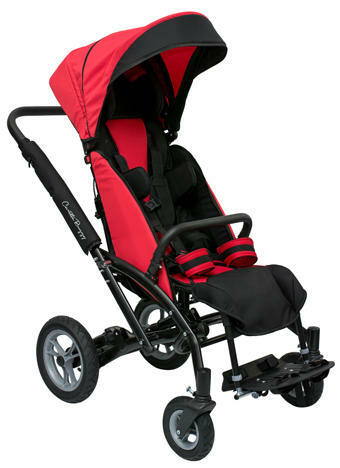 The Special Tomato® Jogger provides the comfort and positioning needed for you and your child to enjoy the outdoors. 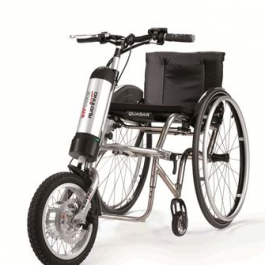 Its lightweight frame, three large pneumatic tyres and manoeuvrable design make it suitable for everyday use around town, on long walks in the city or country, or even if you want to go jogging. 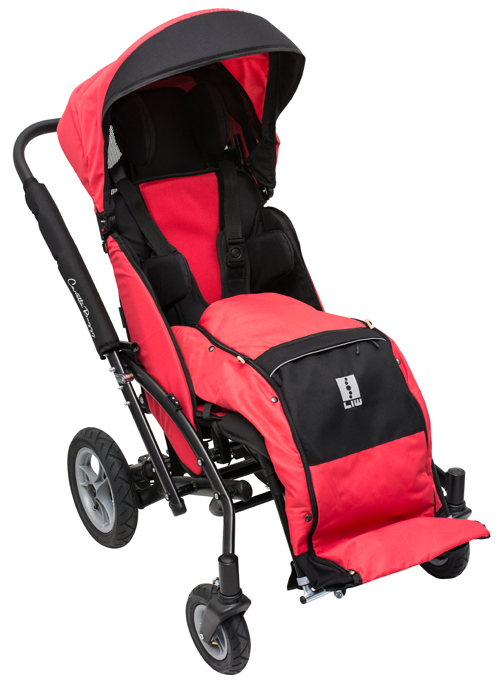 And of course, it folds down to fit easily in your car. 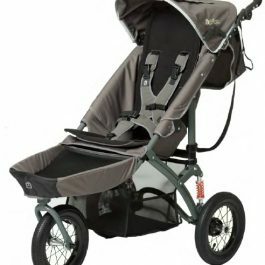 From a practical point of view, its canopy protects from sun or rain, and its washable upholstery is reversible, so that the canvas side can be used in the summer and the fleece side in the winter. 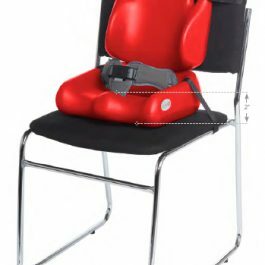 It combines all these features you would expect from a jogger with positioning for your child, including a 5 point harness. 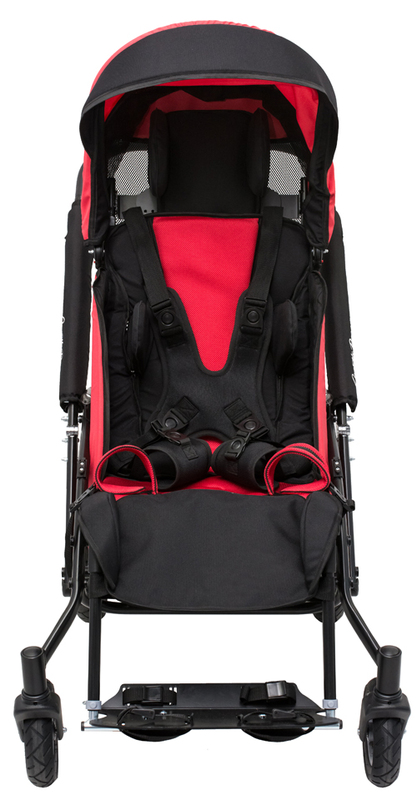 And for kids who need a little more positioning, the Size 1 and 2 Soft-Touch™ Liners and Soft-Touch™ Sitters can be inserted into the Special Tomato® Jogger and an optional head support attached. 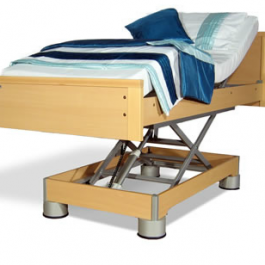 RUOTINO is a quick and practical solution that safely transforms moving independently into pure fun. 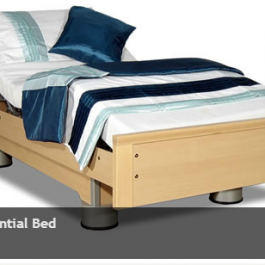 It is lightweight, small, and easy to mount and release. The mounting clamp is custom or universal. You can safely travel through rough terrain and cobblestones. 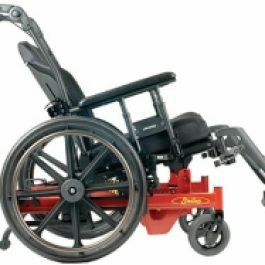 It easily overcomes small slopes and its turning radius is compact, removing issues in confined spaces. It comes complete with a buzzer, light, battery led lights and thumb throttle. Available upon request is a throttle grip. 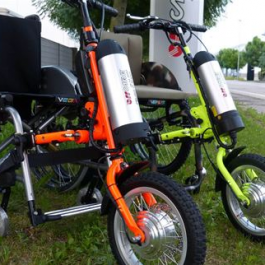 It can be equipped, depending on the model, with a rearview mirror, bike computer, stand and basket.